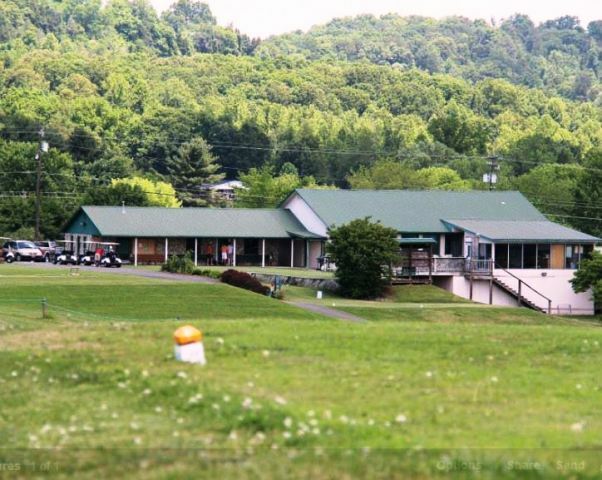 Clinchview Golf & Country Club is a Semi-Private, 18 hole golf course located in Bean Station, Tennessee. 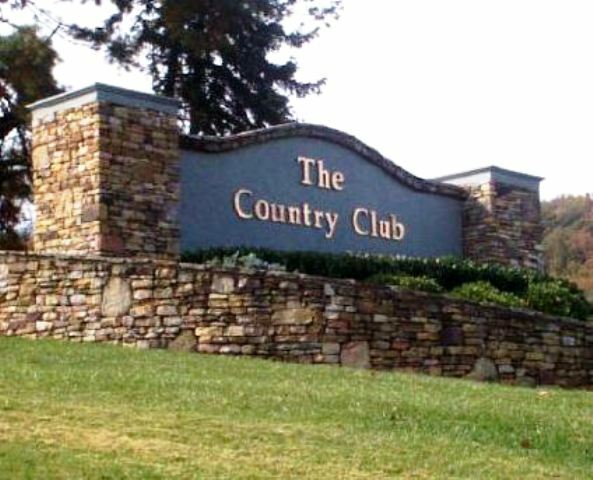 Clinchview Golf & Country Club first opened for play in 1969. 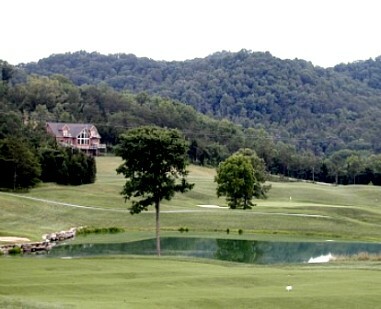 The course was designed by Charles J. Campbell. 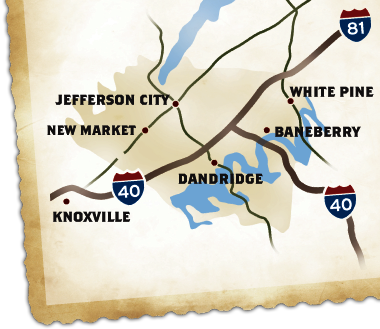 Framed in the majestic valley of Clinch Mountain in Eastern Tennessee, Clinchview Golf Club will challenge and inspire.This course was built on flat terrain and has water hazards coming into play on several holes. 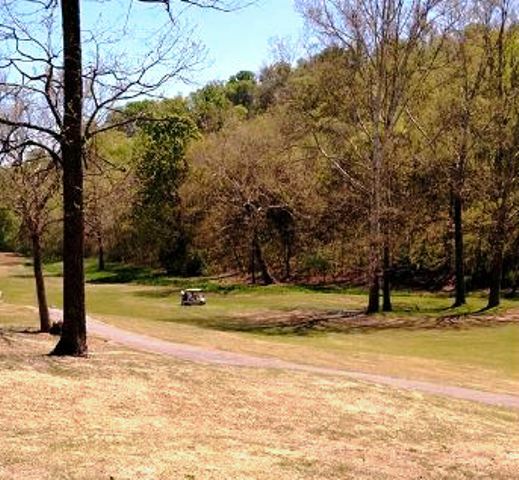 The fairways are somewhat open, but there are trees that can affect your shots on many holes. The signature hole is #15, a 369-yard, par 4, requiring an approach shot over water to a narrow green. 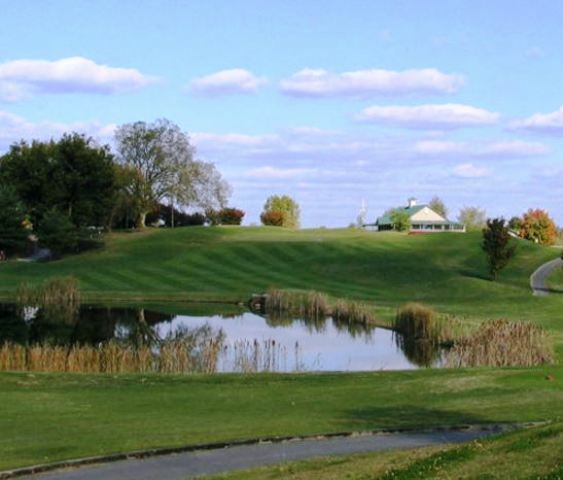 The Clinchview Golf & Country Club golf course plays to 6,725 yards and a par-72. 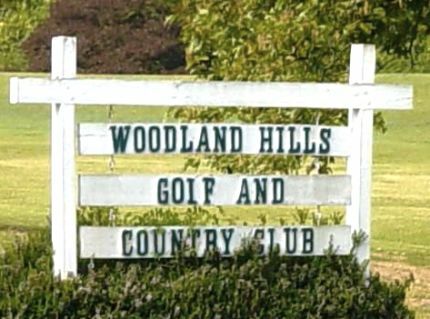 The course rating is 71.6 and it has a slope rating of 114.  Five sets of tees, a hearty but generous first cut of Bermuda rough, and sand traps make Clinchview a challenge for golfers at every skill level.